Emergency lighting is compulsory in any area where a mains failure could leave either the public or workers in darkness (OHS Act 85 of 1993). Furthermore, installed emergency lighting must comply with strict compulsory performance standards (VC 8055). The performance standard is defined by SANS 1464 part 22. Failure to comply can result in fines and/or legal action. Emergency lighting is mandatory to ensure that there is sufficient lighting for escape routes as well as to prevent damage or death to an individual if there is a power failure. It works via batteries powering the light (luminaire) when mains is not present. 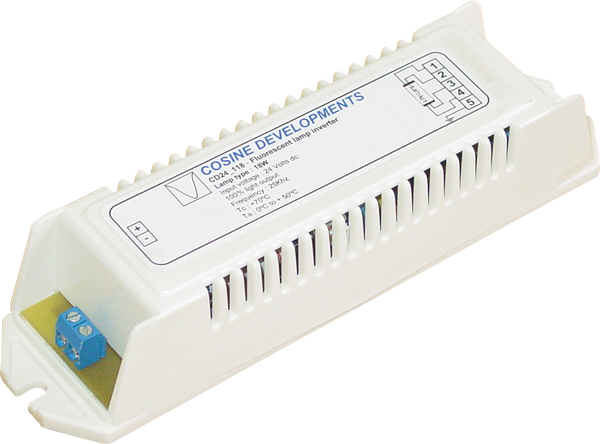 The wide variety of Cosine Developments ES products are a rising product range unrivalled within the market place. 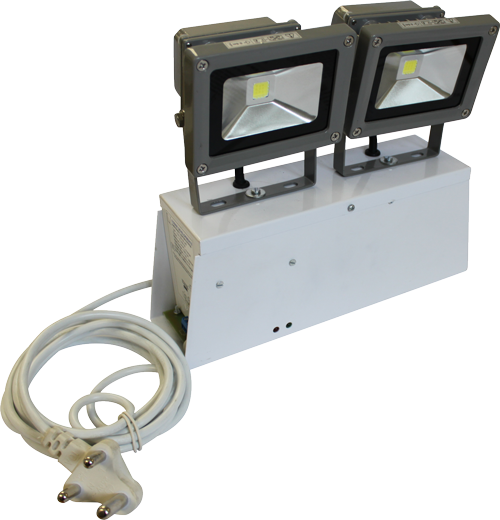 It is the primary choice for emergency lighting applications where full brightness is required for long durations. 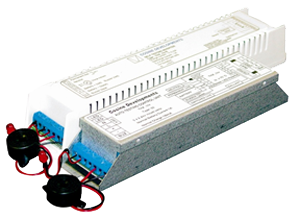 The lower wattage range (10W to 85W), are most commonly used to power LED panels and any lighting system off of battery backup. 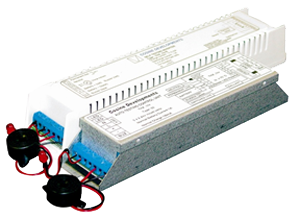 The high wattage ES range (100W to 200W), are most commonly used on high power LED Hi-bays and LED Floods. We have a vast range of LED emergency gear, output voltage ranges from 10 – 300V, able to drive either the LED driver itself when there is a power failure, or the LED panel/fitting/strip directly. Light output options on emergency vastly range from a mere 5% to 100%, also with duration times from 30 minutes to 3 hours and up. One of the most important factors regarding business growth is time management, this is applied in all aspects but can it be applied in the lighting field? 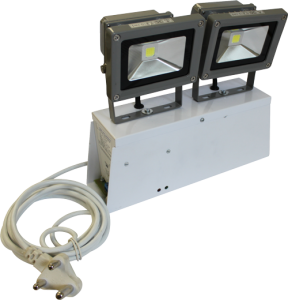 According to the Occupational Health and Safety Act: Act 95 of 1993, emergency lighting must be provided in any workplace where there is an absence of natural light, and that these emergency units are systematically inspected once in at least 3 months. Therefore, many people find themselves being stuck between being illegal by not abiding by the law of inspecting the fittings and having a huge inconvenience to sort out. SMART PRODUCTS are the answer to effectively increase positive time management. 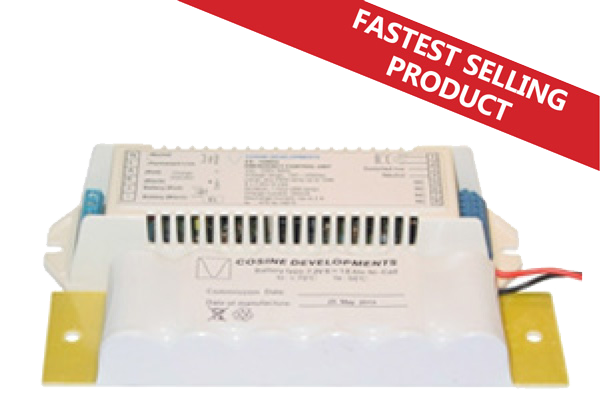 With a variety of ballast and lamp choices, we have them all covered. There is an emergency option for lamps ranging from 6Watts to 80Watts, with light outputs ranging from 5% to 100% and durations lasting as long as 4 hours and above if needed. Do you know that the OHS Act (Act 85:1993) makes it illegal not to have emergency lighting and requires testing, at least every three months, of all emergency lighting? Do you know that the VC 8055 states that it is illegal to use emergency lighting that does not comply with SANS 1464:22? How can you possibly test every emergency light without seriously disrupting your business? 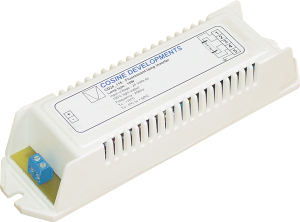 Answer: COSINE DEVELOPMENTS self-testing emergency lighting gear. Designed specifically for South African conditions (i.e., tough and simple to use), a built-in computer chip automatically conducts regular tests and reports faults, if any, thereby saving hours of unnecessary maintenance. 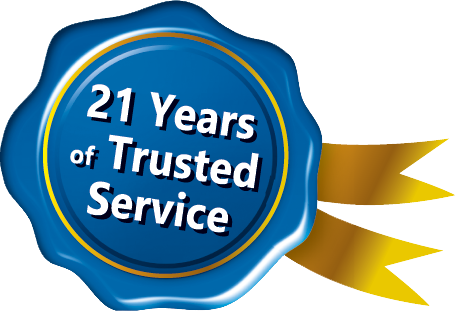 Our products have proven their effectiveness after successful installation of many thousands of units over many years. 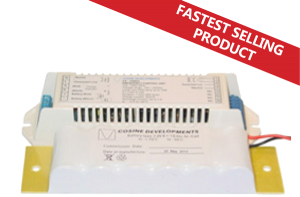 A wide variety of non-maintained emergency lighting solutions for both domestic and commercial applications. Easy installations and long lasting.